Elizabeth Galton has been influential in the luxury goods and jewellery industry for more than 17 years, art directing award-winning advertising campaigns, windows and product ranges internationally, for brands including Swarovski, Mappin & Webb, Goldsmiths, Mercedes Benz, McClaren, Royal Ascot and Wimbledon. 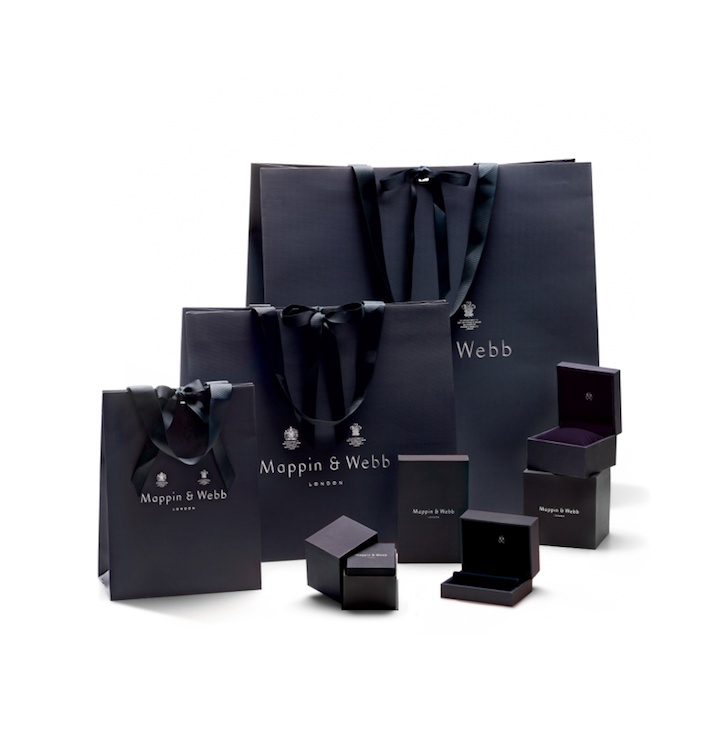 Awards include Wapole’s ‘Best British Brand Overseas’ for Links of London, ‘Best Christmas Windows’ on Regent Street for Watches of Switzerland, Harper’s Bazaar’s ‘Best Spring/Summer Advertising Campaign’ for Mappin & Webb, as well as a short-list for ‘UK Jewellery Designer of the Year’ for two consecutive years. Elizabeth now provides executive consultancy including market analysis, range planning, design and product development, production feasibility and sampling, art direction of visual merchandising creative and operations, digital communications, advertising campaigns, brand identity work and marketing collaterals for brands. Working at Board level and on consultancy based projects, Elizabeth works with brands to add value, build brand equity and create growth.